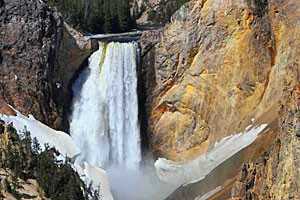 From southwest Yellowstone, the Firehole River rises just below the rim of the caldera. It flows towards Old Faithful and then runs north until it meets the Madison River. The Firehole River is well known for fishing, nearby hiking trails, the stunning Firehole Falls, and a fantastic swimming area. 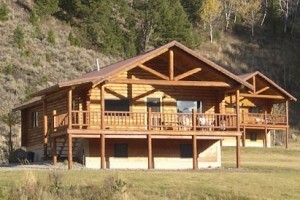 Experienced guide service on the Firehole, Madison, Gibbon Rivers, & Lewis & Shoshone Lakes, plus backcountry secrets! Fly or spin fishing, gear included. Book now! Drive the Scenic Firehole Canyon Road. 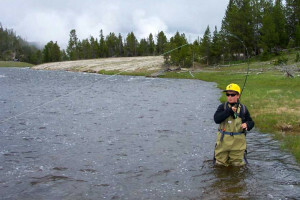 Fly fish anywhere along the Firehole. Ride your bike along the Firehole to Lone Star Geyser. 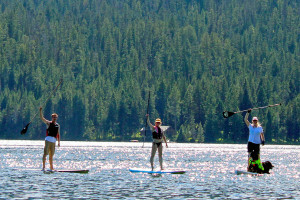 Go swimming at the Firehole swimming area. What can I do and see along the Firehole River? 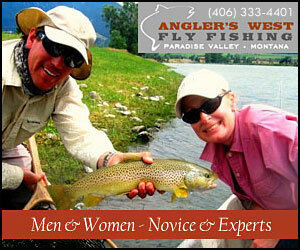 Fly Fishing: There are a few places along the Firehole River that are great for fishing. Down river from the bridge at Biscuit Basin (note the river is closed to fishing above this bridge), the river meanders as a meadow stream and provides many grassy holes and drop-offs where rainbow and brown trout like to hide. 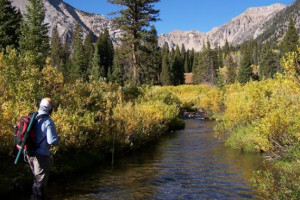 Lower down, turn onto Fountain Flat Drive and find great fishing along this road. There is also a great section for fishing just south of where the Firehole Canyon Drive re-enters the main road. And last, but certainly not least, start to drive out the Firehole Canyon Road and park. 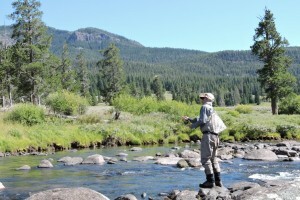 You'll find great fishing along this stretch of the river, below the Firehole Falls. You'll need a park fishing permit and make sure you know of any fishing closures within the park. Drive through the Firehole Canyon: Jump off the main park road and enjoy the one-way drive through Firehole Canyon. You might see anglers testing their fishing skills below the falls. A stop at the Firehole Falls is worthwhile (bring your camera). Finally, if it's warm enough, stop and swim at the Firehole Swimming Area. Swimming: A definite highlight for all park visitors (especially families) is a stop at the Firehole Swimming Area. Take the Firehole Canyon Drive until you see many parking spots along the road. This area becomes extremely busy in the heart of the summer. From the parking area, walk down a wooden staircase to the edge of the river. These warm-ish waters are great for a mid-summer swim. Where is the Firehole River? 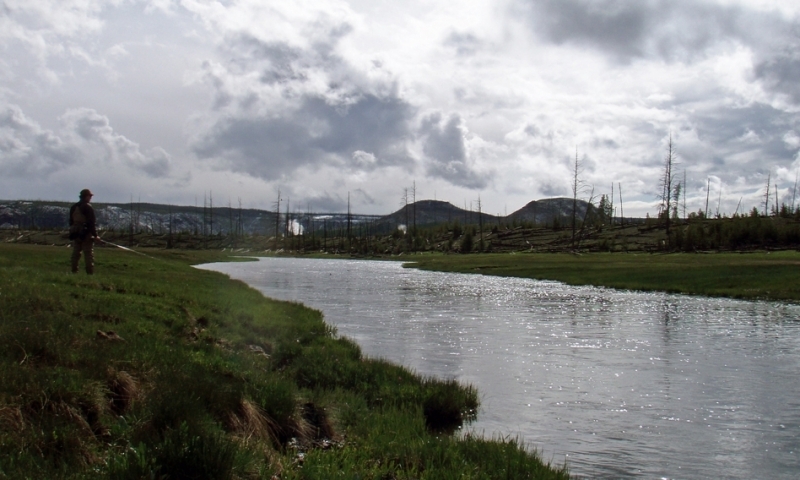 The Firehole River begins just below the rim of the Yellowstone Caldera near Shoshone Lake. It flows north to Old Faithful, passing Lone Star Geyser, the Upper, Midway, and Lower Geyser Basins, the Grand Prismatic Spring, before merging with the Madison River right near the Madison Junction. When is the Firehole River accessible? You can enjoy the Firehole River anytime during the park's summer season. In the winter, take a snowcoach or snowmobile trip to Old Faithful for a day or two. You'll see the Firehole River along the way, but if you want to see it up close and personal, rent a pair of cross country skis and ski out to the Lone Star Geyser.